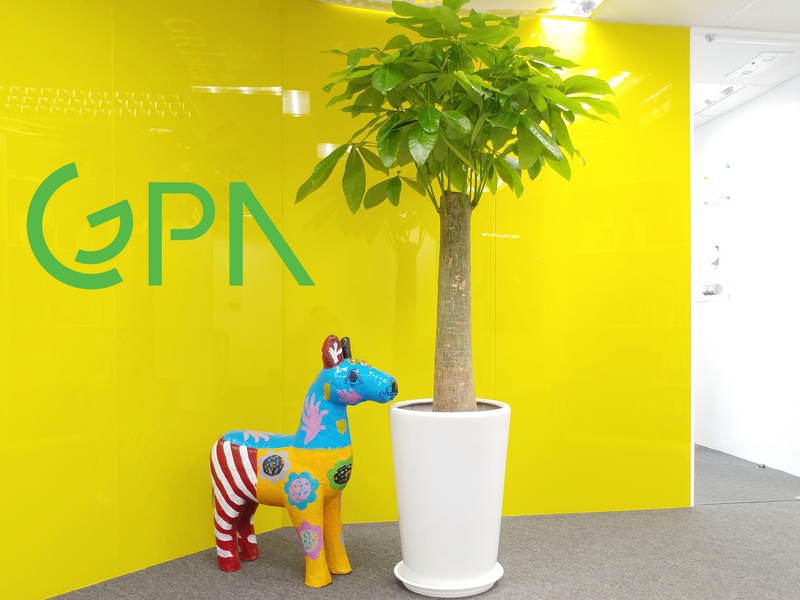 Gloria Wong (BBS, JP) is the founder of GPA Learning Centre is a well-respected and prominent leader in Hong Kong. 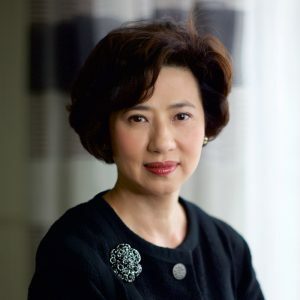 She was the Chairman of Yan Chai Hospital (1997), and has served as a School Board Manager for numerous primary and secondary schools. Gloria founded GPA Learning Centre in 2009 based on her years of experience and direct involvement in education. She is the mother of children who were educated in local and international schools in Hong Kong, and top-ranked overseas universities. 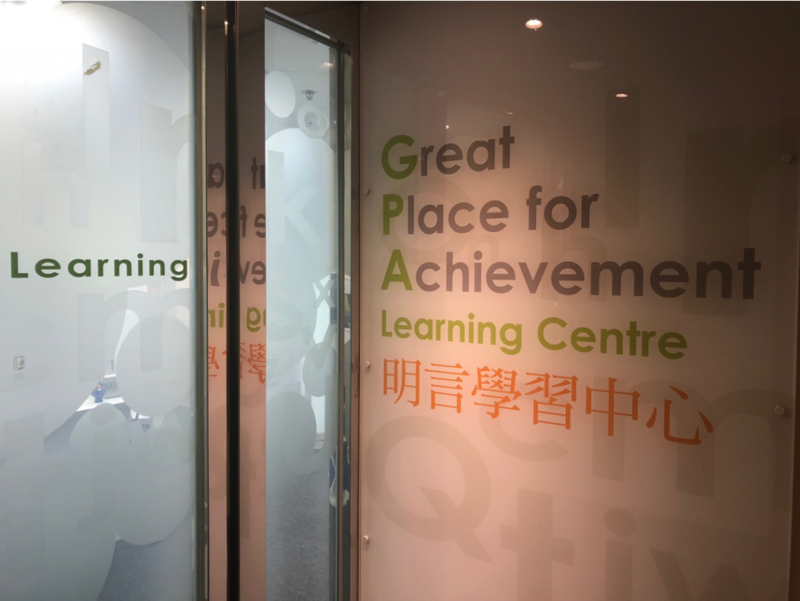 Since 2009, GPA Learning Centre (EDB577669) has earned its proven reputation for providing top-quality academic support to students through a caring approach. With GPA provision, students become more motivated, grow in self-confidence and understanding, and demonstrate increased success in their academic performance. GPA‘s systematic approach monitors each individual student’s academic progress and development to ensure the best support for achieving their goals. Mindful, caring and professional tutors. Continuous monitoring, review, and feedback on performance so that students and their parents understand the next steps. Standardised materials in accordance with specific subject curricula requirements. Quarterly student progress reports detailing topics covered, student’s mastery of knowledge, skills, and their application, along with specific recommendations for improvement. These are presented in clear, student-friendly language. Revision classes, exam preparation, mock exams, and feedback on performance. A choice of private lessons and small group lessons with a maximum of 6 students. Having been in the educational sector in the past 10 years, Mr. Dotser’s expertise in Maths is unparalleled. His students have consistently obtained top grades in Maths. He is an exceptional tutor and one of GPA’s most senior teachers. Mr. Dotser’s teaching style caters for all ages, from primary school to pre-university level. His previous teaching experience in UK has given him an edge on teaching students who study overseas. Mr. Dotser is also a frequent traveler, regularly travelling the world for inspiration and insight. Mr. Chan has 9 years of English teaching experience at university, post-secondary and primary schools. 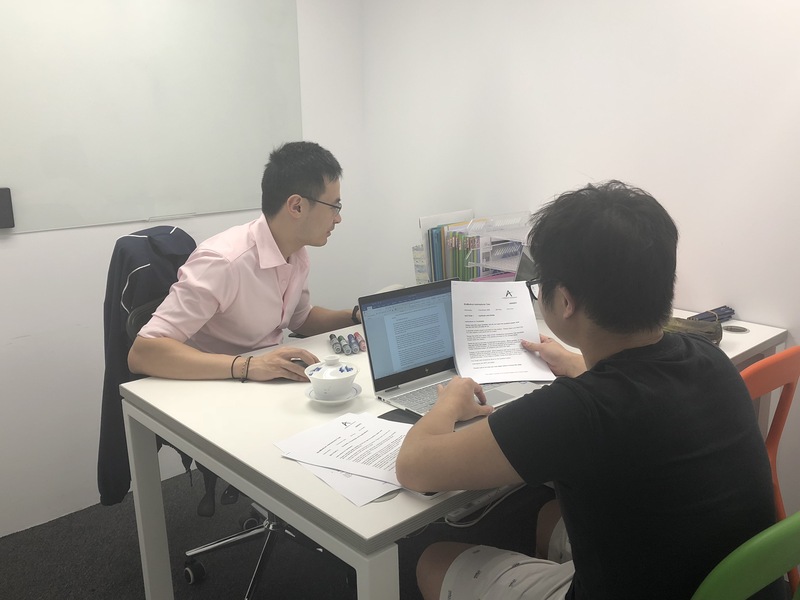 Mr. Chan has delivered a wide array of English development programmes to teenagers and young adults, such as business English and academic English courses. Mr. Chan has also been a guest judge in EDB writing contests..
Mr. Kwong has over 8 years teaching experience in secondary schools and tutorial centres, teaching a wide range of curricula such as HKDSE, GCSE, GCE A-Level, and IBDP. Mr. Kwong has helped 90% of his students score Level 5 or above in the HKDSE, and many of them go on to win academic distinctions from school. Mr. Ma is pursuing his undergraduate degree of Dentistry at the University of Hong Kong. He was a former student of La Salle College and went to UK for his A-level studies. His public exam results were exceptional, achieving 5 A* in Mathematics, Further Mathematics, Biology, Physics and Chemistry. He is great at teaching his study and exam skills in Maths and Science subjects. Mr Ng served as the President of the Hong Kong Federation of Exceptionally Gifted, and he obtained A*/A in all his A-Level examinations, and he obtained an unconditional offer from the University of Oxford to read Engineering. Mr Ng has experience in teaching students studying GCSE and A-Levels, and his experience from Oxford is a great asset to his students. Mr. Lui graduated with first class honours from University College London before taking up his studies in medicine at HKU. From his knowledge and experience in medicine and biology, Mr. Lui is able to provide insight on biology for students who may be struggling with the subject. Mr. Lui has tutoring experience in HKDSE and IB curricula, where his unique approach can help students grasp exam techniques. Mr. Lui enjoys playing piano, and is happy to share with students his favourite piece. With over seven years of tutoring experience, Mr. Wong has taught more than 200 students, coming from A-Level, AP and IB systems. Mr. Wong has vast knowledge in different exam requirements, and has been serving as the examiner of IB Economics since 2014. With his experience, Mr. Wong has a set of study guides to help students achieve top grades in exams. Mr. Wong is also a keen football player, having led a youth football team outside his teaching duties. Mr. Ng graduated with a Masters of Engineering from University College London, and has a passion utilising his engineering knowledge in teaching secondary school students. Mr. Ng has most experience in teaching GCSE and A-Level syllabus, though he is also skilled at teaching other syllabi for students studying at international schools. Based in Beijing, Mr. Ng has work experience in the petroleum industry, and can bring his industrial insights into the classroom. Ms. Goh has had over 35 years teaching experiences in secondary schools ranging from Singapore to Hong Kong to China. Ms. Goh’s specialty is teaching English as a Second Language, and she also has extensive experience in teaching IELTS. Ms. Goh also has several publications to her name on teaching English, which she would be thrilled to share with students. Ms. Magramo has had over 3 years experience in tutoring English Language & Literature for the IB, herself achieving a 7 at IBDP English Higher Level. Ms. Magramo is good at analysing text and reading set in the IB syllabus, and helping students understand the texts for exams. Ms. Magramo is also recipient of a full-grant academic scholarship at Renaissance College, and she will strive to help her students achieve the same level of academic excellence. Ms. Man has over 5 years experience in tutoring students science and English, ranging from Year 6 to GCSE and A-Levels. Many of Ms. Man’s students see great improvement in their grades through careful analysis of the topics, and a great understanding of the exam questions. Please read our policies on GPA Subject Tutorial Services.